Stately brick home in hot Lincoln Square and the Coonley school district! Enter through a pretty, landscaped yard into a gracious living room and dining area. Huge kitchen and family room open to the brick paved back yard with mature plantings and a brick, two car garage. The top floor offers 13′ vaulted ceilings in the gracious master suite, with walk-in closet and spa bath. Two large guest bedrooms and bath also on the top floor. Huge family room on the lower level with an additional two bedrooms, one bath and loads of storage. 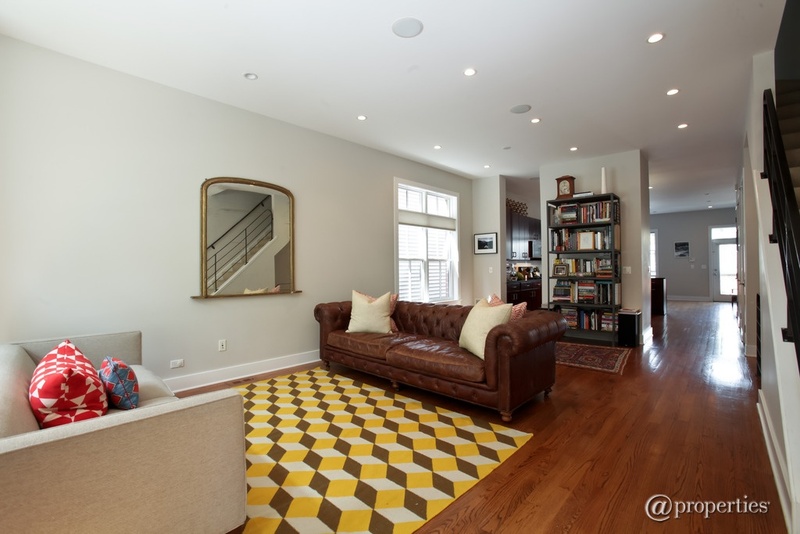 Just a short walk to Welles Park, Old Town Music, cafes, bars and public transport.